sk2store has no other items for sale. We will send the parcel within 24 hours once the payment is cleared. 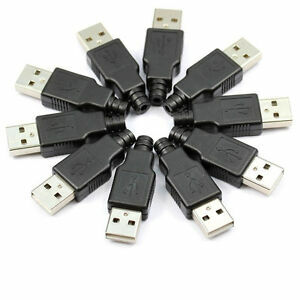 The connectors are used to make a USB cable when needed in a workshop. So far I am happy. The plastic parts snap together easily, but require glue to be stable. The metal parts are good quality.